More and more small businesses are using social media to engage and stay relevant to their audience. However, managing social media platforms can be a daunting task especially for small businesses. Many of these small businesses find it stressful to keep up with the social media world especially through numerous platforms they are present in. Most of them don’t have a dedicated social media team to execute the process. Therefore, for small businesses, having the right social media tools can be a game changer in terms of how they interact with their audience. As the old adage goes, there’s more than one way to skin a cat. Social media managers now have a wide choice of tools to assist them to enhance their social media efforts. 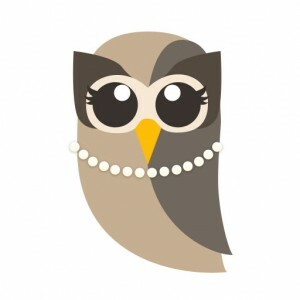 Hootsuite is arguably one of the most popular content management tools. It offers everything a social media manager needs from publishing, monitoring and reports and a host of other effective features including a mobile version. It offers a free plan, which is a plus for small businesses. 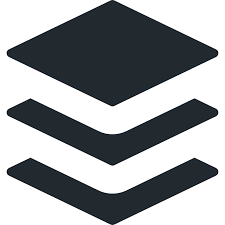 Buffer is a pioneer of social media publishing. It is the first software to allow its users to schedule content across most social networks without having to individually schedule them. Buffer covers almost all social networks and it also offers a free version as well as paid plans. Google Analytics doesn’t just tell you how many hits you have to your website – it tells you how many actual visitors your site got, their location, how much time they spent on the website and much more. 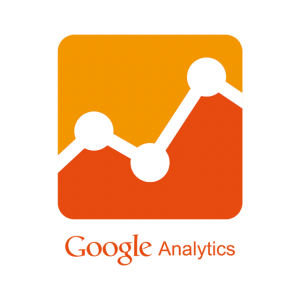 Google Analytics helps you track your visits as well. It tells you if your social media efforts are actually making a difference. This tool is particularly helpful in identifying dormant Twitter accounts as well as weeding out spam followers or irrelevant followers that just clog your platform. 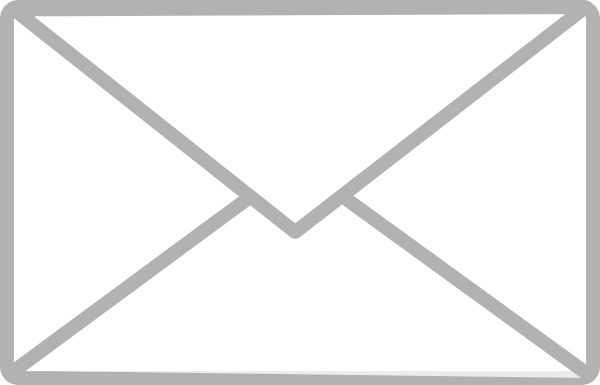 ManageFlitter has a free plan as well as several paid options. 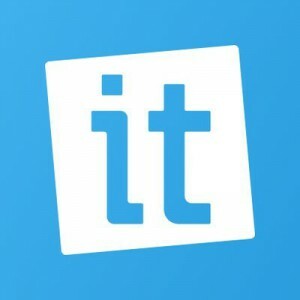 is an effective social media relationship management tool which helps you increase and drive traffic, fan engagement as well as grow followers/likes while saving you time in the process. Commun.it can also assist small businesses use their data to boost their social media efforts to achieve desired goals. By spending 5-10 minutes on Commun.it every morning, you can respond to all your social media mentions, thank followers for retweeting your content, find those who have linked to your blog and engage with them as well as thank any new followers. It’s free and also has paid options as well.